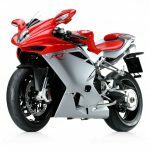 MV Agusta announced its return to the World Superbike Championship, teaming up with Russian race team Yakhnich Motorsport. The Italian manufacturer returned to the international racing scene this past season, working with ParkinGo to field the F3 675 in the Supersport class. 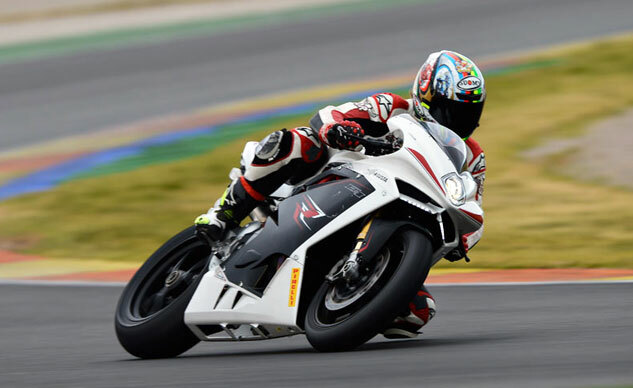 For 2014, MV Agusta will work with Yakhnich and enter the F4 RR in the Superbike class and the F3 in Supersport. 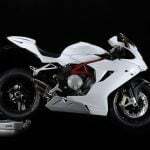 The team will officially compete under the name “Yakhnich Motorsport MV Agusta Reparto Corse”. The rider lineup will be announced by the end of the November. 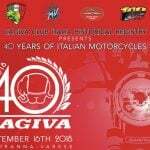 MV Agusta says it intends to be a frontrunner in the Supersport class in 2014, though next season will be a developmental year for the Superbike class. 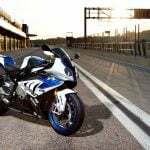 Yakhnich won the 2013 World Supersport title with Sam Lowes riding the Yamaha YZF-R6, and the team hopes to defend the title on the MV Agusta F3 675. Roberto Rolfo finished sixth overall for MV Agusta in the Supersport class with two third-place results.